The documents will help importers and food producers in areas that include foreign supplier verification and produce safety. 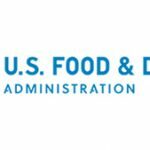 Today the FDA issued five guidance documents related to FSMA with the goal of assisting food importers and producers meet provisions in the regulation. The first two documents are related to the Foreign Supplier Verification Program (FSVP) regulation. The FDA issued the draft guidance, Foreign Supplier Verification Programs for Importers of Food for Humans and Animals, along with a small entity compliance guide. The third draft guidance is related to whether a measure provides the same level of public health protection as the corresponding requirement in 21 CFR part 112 or the PC requirements in part 117 or 507 . 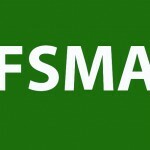 “This draft guidance aims to provide a framework for determining the adequacy of a process, procedure, or other action intended to provide the same level of protection as those required under the FSMA regulations for produce and for human or animal food,” according to FDA. 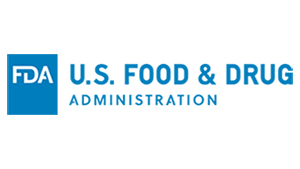 The FDA also released a final chapter in the draft guidance related to FSMA requirements for hazard analysis and risk-based PCs for human food. The chapter is intended to assist food facilities in complying with the supply chain program requirements. The fifth guidance is an announcement of the FDA’s policy to exercise enforcement discretion related to the FSVP rule regarding certain grain importers that bring the product into the United States as raw agricultural commodities. “This enforcement discretion is meant to better align the FSVP rule with the exemption for non-produce RACs under the PC rules,” stated FDA. The agency is giving more time to consider changes related to certain provisions.